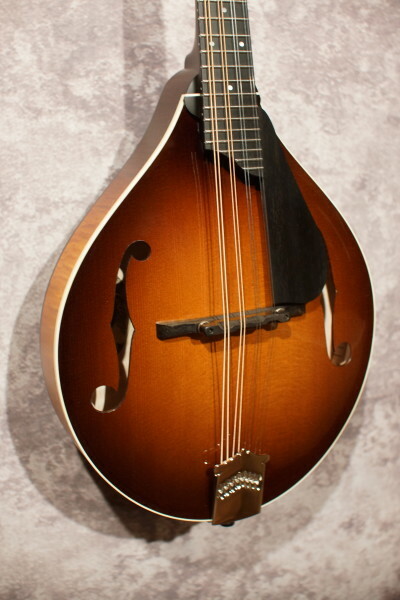 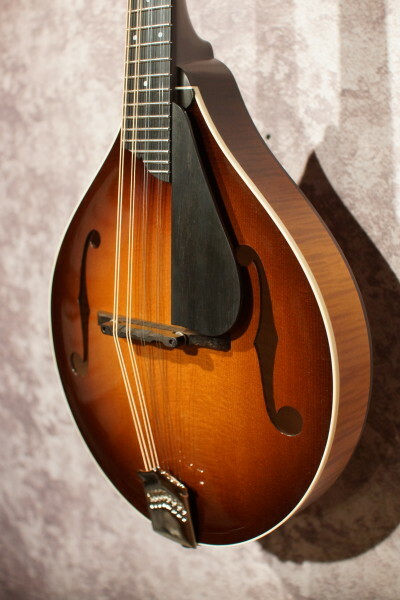 An absolutely killer mandolin from the fine folks down the road at Collings! 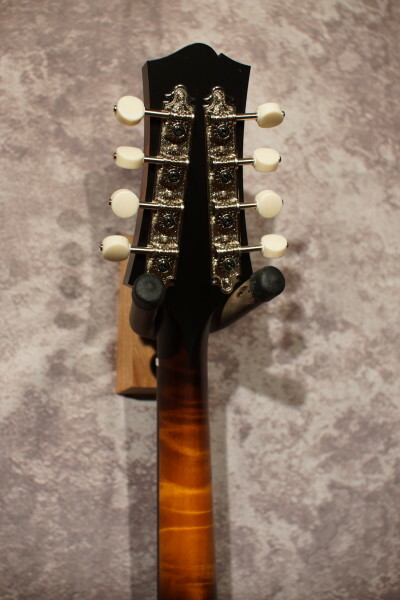 This one features a torrified Sitka top and it's tone is wide open right out of the gate. 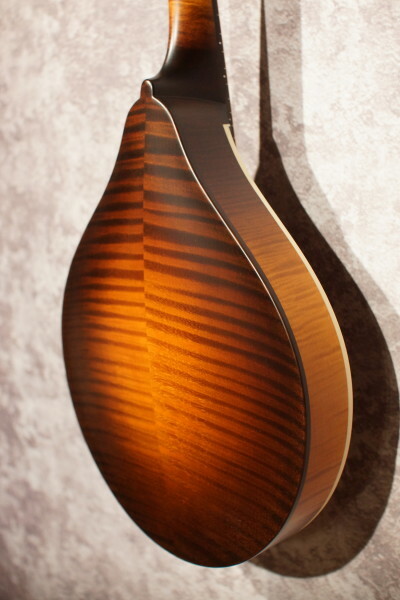 Super responsive with lots of volume! 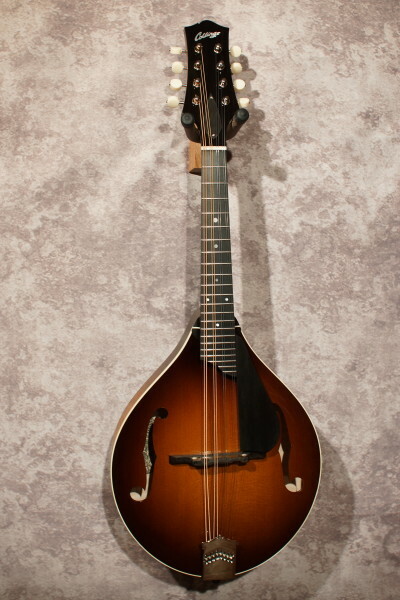 This mandolin has also been nicely upgraded with a gloss top, ivoroid binding, and an ebony pick guard. 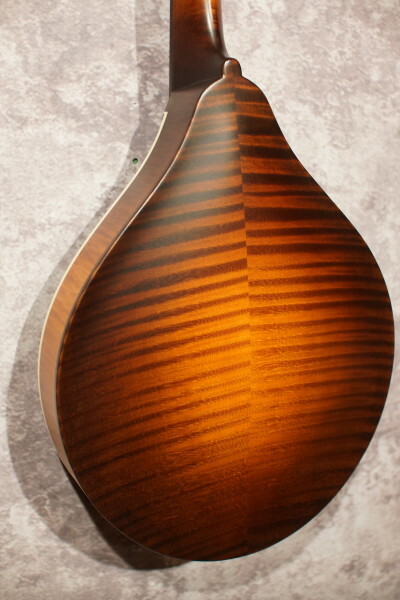 Highly flamed maple back and sides. 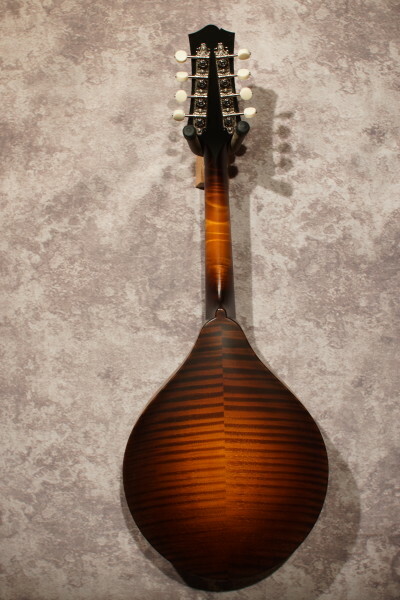 A powerhouse mandolin that is also beautiful. 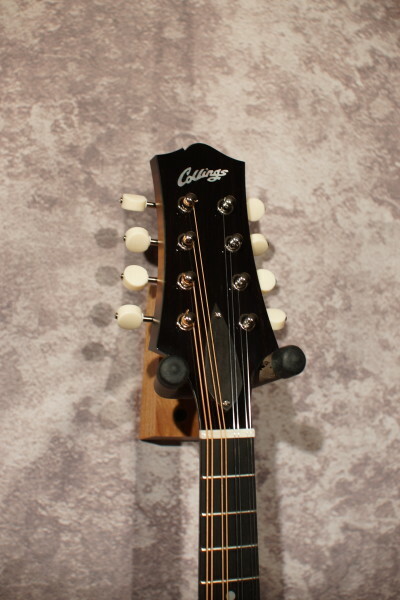 Comes with a hardshell case.